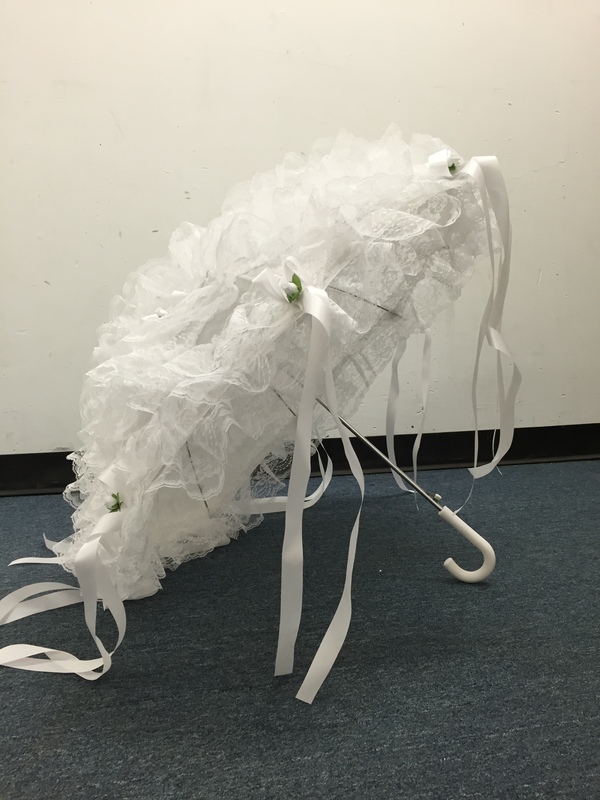 A white lace umbrella adds an elegant touch to a wedding, wedding shower decor, baby shower or a photo prop. Call your local Cedarhurst Party to check availability & color selection! Contact your local Cedarhurst Party to find out about purchasing a brand new lace parasol! Do you want to make a reservation over the phone? Yes, please call me at your earliest convenience!